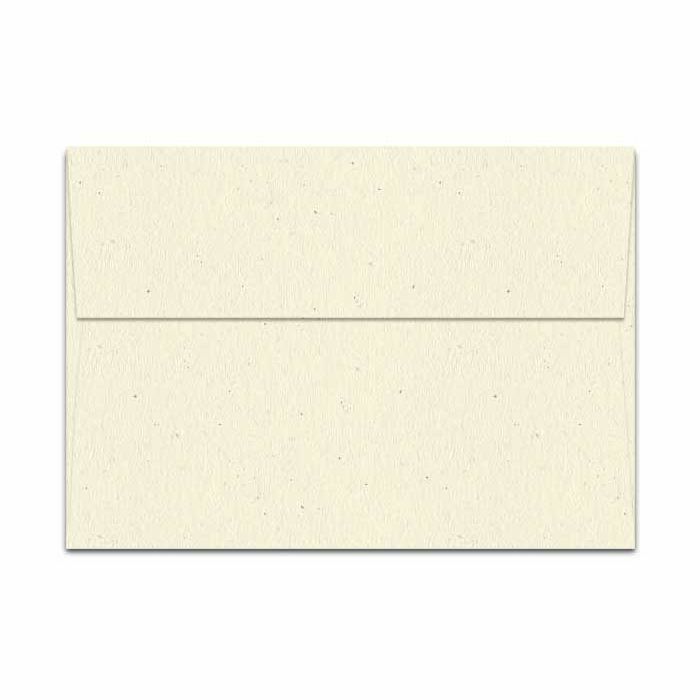 Distinct, quality Envelopes in the Off-White Color Group, this is an excellent Cream, 104 GSM (28/70lb Text), A2 (4-3/8-x-5-3/4) Envelopes. Additionally, all colors are FSC Certified, Green-e Certified, Green Seal Certified. All colors are made with 30% or more Post-Consumer Fiber except Brilliant White. Printer friendly within the substance range recommended by the printing machine manufacturers. 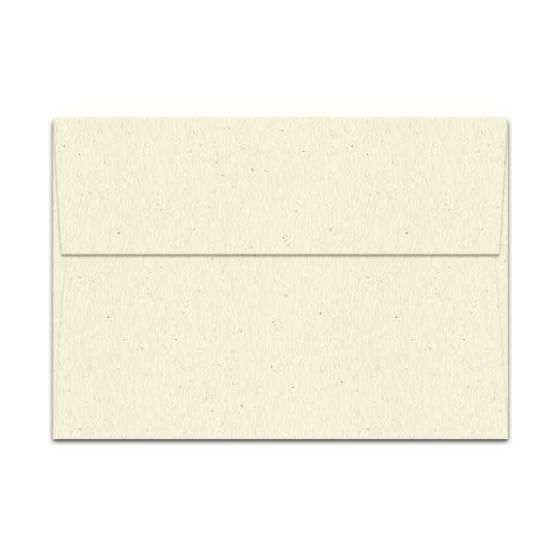 PaperPapers sku: WA-RF-A2-CR -- This product listing is selling as 1000 per package.